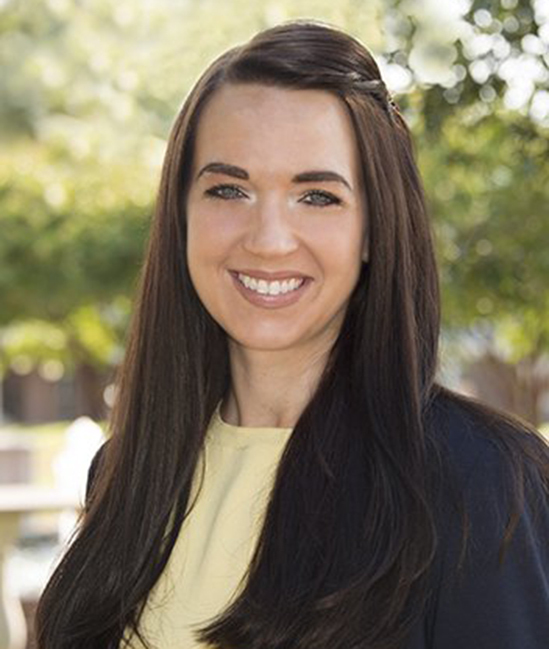 Somer Johnson serves as the Business Operations/MBA Director at the School of Business. Mrs. Johnson, a native of Ohio, is a graduate of The University of Mount Union in Alliance, Ohio, earning a BA in Business Administration, with a concentration in Management. She also earned a Master of Business Administration from Otterbein University in Westerville Ohio, and a Master of Trust and Wealth Management from Campbell University. Prior to joining the staff at Campbell University, she worked as an Admission Advisor at Savannah College of Art and Design, in Savannah, Georgia. She also has extensive experience in the insurance industry, having worked as a Property Claims Manager, and a Property Claims Representative with Grange Insurance in Columbus, Ohio.